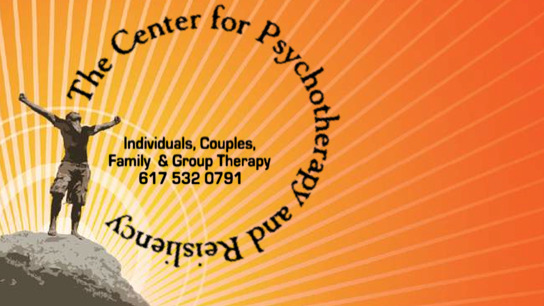 The Center for Psychotherapy and Resiliency offers multiple techniques for developing resiliency, including psychotherapy, counseling, yoga, and nutrition. The goal of the center is to provide a rounded, in-depth evaluation of life events that require making critical decisions while building strength and resiliency to help clients comprehend the challenges that life presents. My relational and existential approach helps me understand and connect with my clients. I believe that the intent of therapy is exchanging ‘symptoms’ for ‘coping mechanisms’.